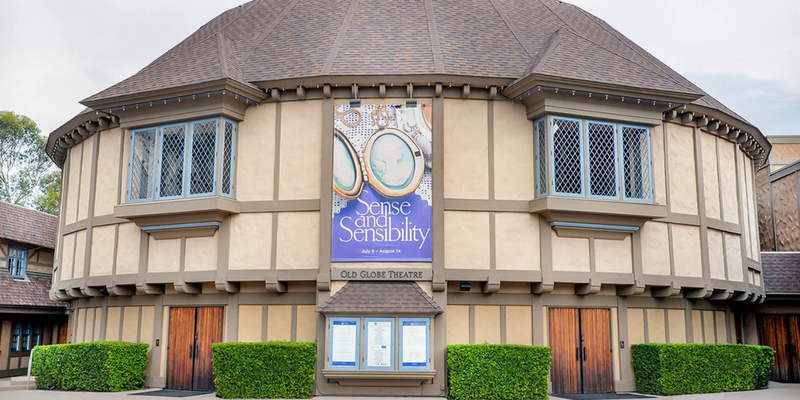 The internationally-acclaimed, Tony® Award-winning Old Globe is one of the most renowned regional theatres in the country and San Diego’s flagship arts institution for over 80 years. The Old Globe produces a year-round season of over 15 plays and musicals in its three theatres, which include the Donald and Darlene Shiley Stage in The Old Globe Theatre, the Sheryl and Harvey White Theatre, and the Lowell Davies Festival Theatre, which features the Globe’s acclaimed Summer Shakespeare Festival. The Conrad Prebys Theatre Center includes the Globe and White Theatres, as well as the Karen and Donald Cohn Education Center, complete with the Seuss Classroom and beautiful education and event space in Hattox Hall. 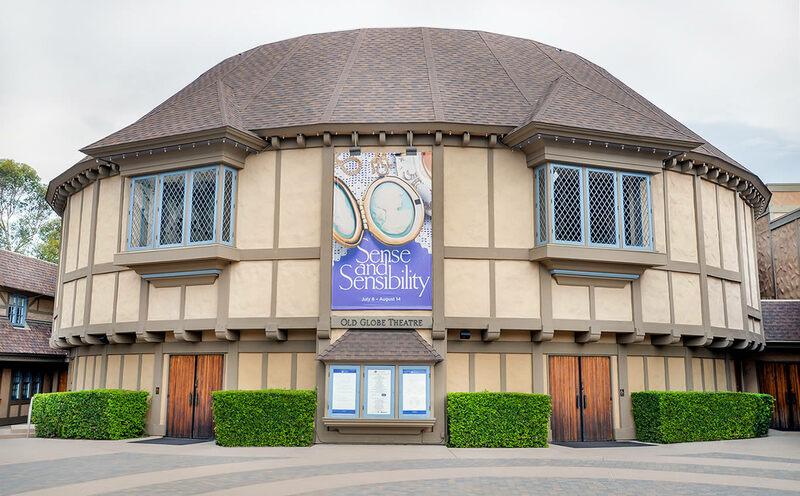 The Old Globe has become a gathering place for leading theatre artists from around the world, such as Steve Martin, John Lithgow, Tom Stoppard, Daniel Sullivan, Robert Foxworth and Chita Rivera, among many others. 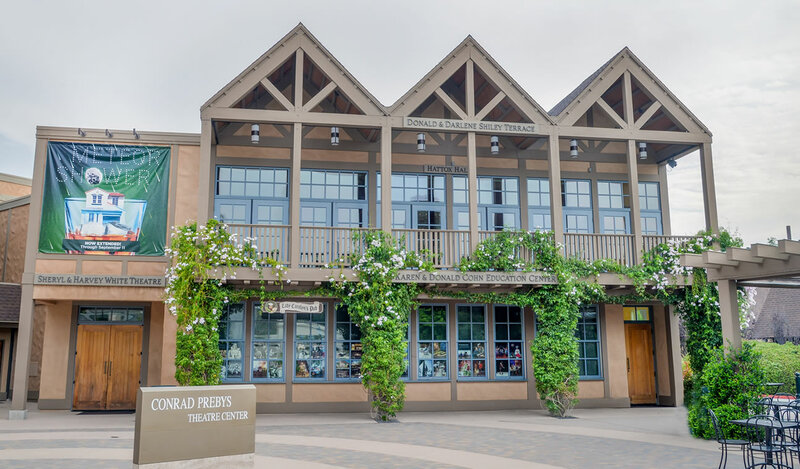 Numerous Broadway-bound premieres such as A Gentlemen’s Guide to Love and Murder, Dirty Rotten Scoundrels, The Full Monty, and Damn Yankees have been developed at The Old Globe and have gone on to enjoy highly successful runs in New York and at regional theatres across the country. With over 250,000 theatre artistic and arts engagement program participants each year, The Old Globe is at the forefront of the nation’s leading performing arts organizations, setting a standard for excellence in American Theatre. For information on how to support The Old Globe through a tax-deductible gift, please contact Caren Dufour at cdufour@TheOldGlobe.org or (619) 684-4145.